- Way Fruit Farm has a wide variety of produce available. Tomorrow, pick-your-own strawberry time starts up, they still have apples available, the season’s first tomatoes and other great produce are in, and they even have strawberry plants for sale. 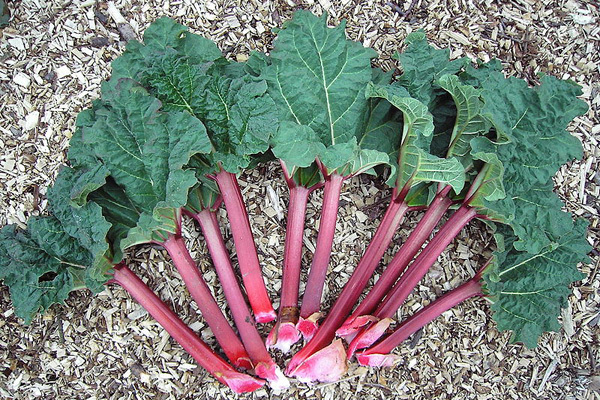 - Tait Farms sampling Saturday is always a great way to try new local foods, and tomorrow’s version offers up that killer spring combo, strawberries and rhubarb. They throw some curve balls by offering up sangria, cream pies, and other unique recipes featuring strawberries and rhubarb. Also, if you have had animal damage in your garden, they are also offering 50% off tomato plants. - Want to know what’s going on at your favorite farmers market? Like the Buy Fresh Buy Local Facebook page and find a weekly update of what’s being offered at area farmers markets. - If you are looking to enjoy some great music with your local food and local beer, Elk Creek Cafe + Aleworks will feature the rural-cool sounds of Grand Ole’ Ditch at 5:00 p.m. Sunday, June 7. Tickets are $10 in advance and $13 at the door.